Flowers, plants, herbs and more arriving daily at Russo’s! Welcome to this week’s newsletter! Spring has arrived at Russo’s and so have all the happy colors we’ve been waiting to see! Our plants and planting materials come from New England’s best growers. New items arrive daily. Enjoy your gardening this week! And now…take a look at this week’s Specials below. 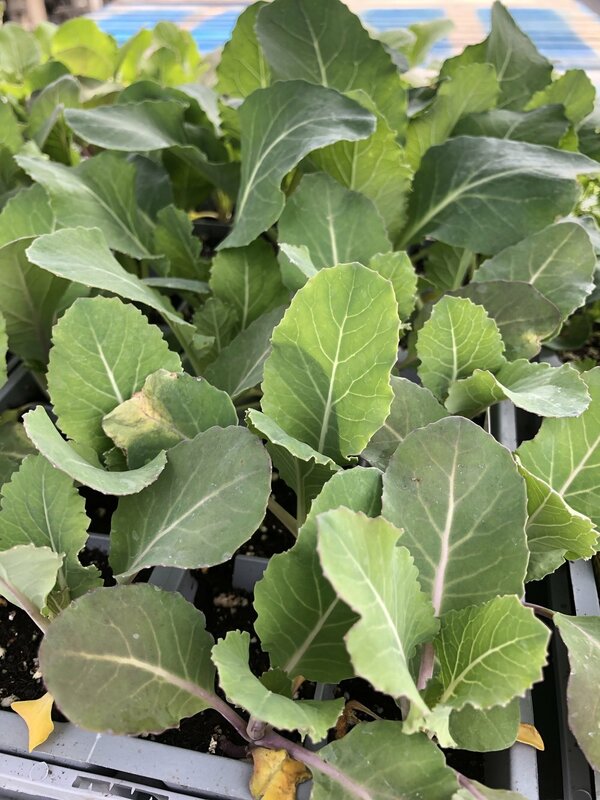 Plant varieties include lilies, hyacinths, tulips, daffodils, pansies, patio planters, herbs, vegetable flats, organic seeds, planting material and much much more! Organic local shitake mushrooms $9.98 lb. Organic Persian cucumbers (excellent for school lunches and healthy snacks!) $1.49 lb. Organic premium apples $1.49 lb. Extra fancy California broccoli crowns $1.49 lb. Extra fancy sweet organic Red Bartlett pears $1.49 lb. Premium quality fresh dug Florida, Red, Yukon and White potatoes $.98 lb. California’s best Navel oranges and Florida grapefruit $1.49 lb. Moliterno al tartufo pecorino with truffles, a richly flavored pecorino with truffles $22.98 lb. Pieave Vecchio DOP, a premium table cheese from northern Italy, full-flavored but never sharp $11.98 lb. Dilusso Genoa salami $6.98 lb. Niman Ranch Ham: antibiotic free, no nitrates $13.98 lb. CONTEST: What you would like to ask Tony Russo about our fruits, vegetables, plants, flowers, baked goods or prepared foods? Email us at krusso@russos.com and we will do a “Tony’s Tip” on Instagram for you! You are automatically entered to win a free Russo’s Tote Bag if your question is answered on a Tony’s Tip (and you must follow us on Instagram to win)! Thank you for signing up for our Russo's News + Specials newsletter! Show this special subscriber code of RAINYAPRIL1020 at the register for $5 off a purchase of $50 and $10 off a purchase of $100 thru April 15 (Monday-Friday only). You must present this email from Russo’s (not forwarded and not a screenshot of the specials webpage) on your phone or printed out to receive this special offer. We spotted this colorful container garden outside of a restaurant and wanted to share for inspiration!